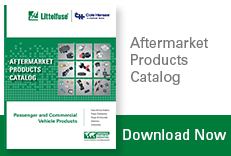 Menber's is now a Littelfuse Brand. 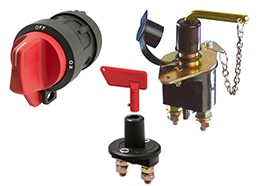 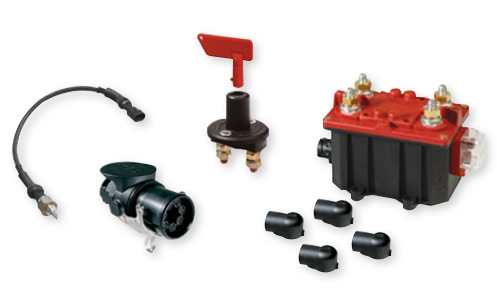 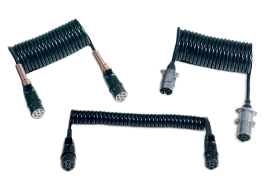 Browse the selection of electronic battery switches, manual battery switches, trailer connectors or plunger switches below by selecting one of the product categories that meets your application needs. 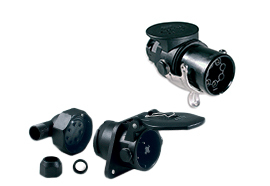 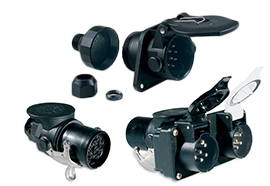 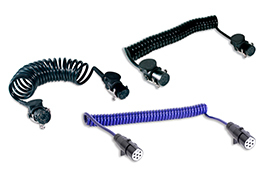 Browse a wide selection of electronic battery switches, manual battery switches, trailer connectors or plunger switches.